Type 2 Diabetes Prevention Week runs 1-7 April. It’s about helping people learn how to make healthy choices and reduce the risk of developing Type 2 diabetes. We have got resources to help your awareness campaign. 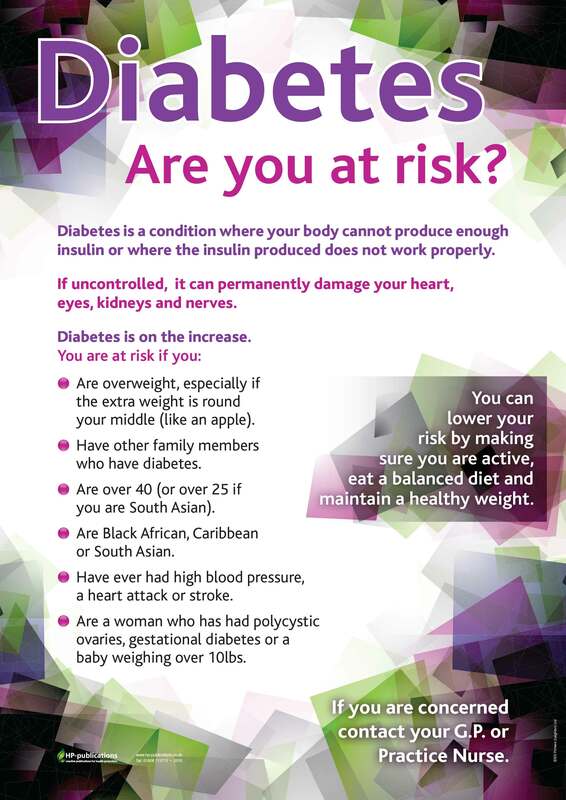 To find out one's risk of Type 2 diabetes, use the Diabetes UK - Know Your Risk Score at https://riskscore.diabetes.org.uk/start . 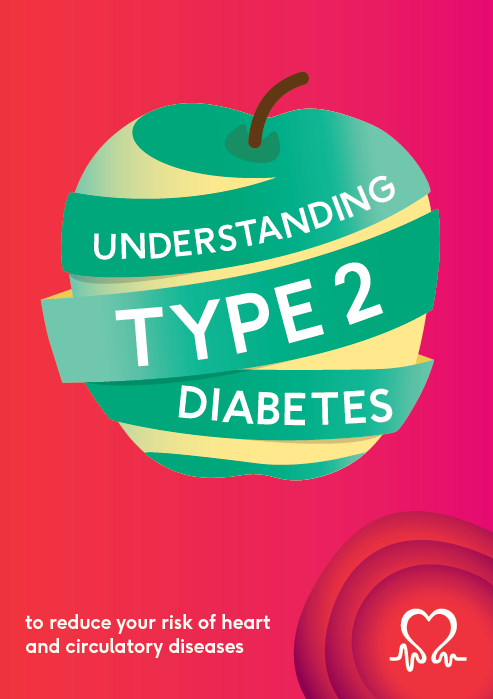 For more information, follow the NHS Diabetes Programme on twitter @NHSDiabetesProg #PreventingType2 . 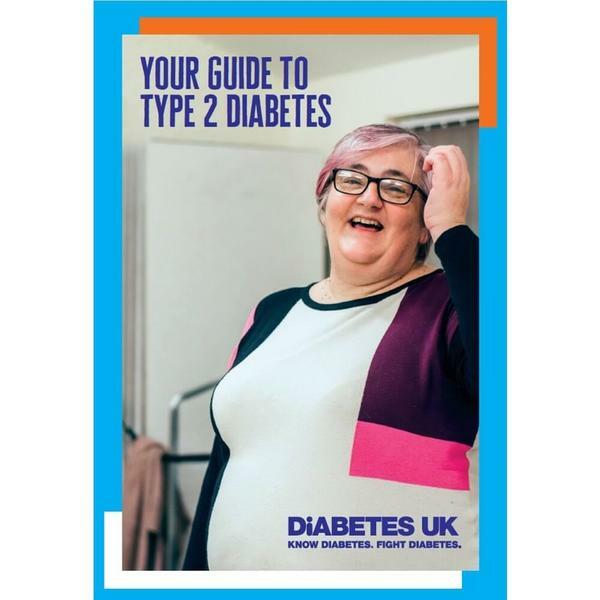 Type 2 - what you need to know an in-depth magazine on diabetes care, food, day-to-day issues, support and guidance specific to Type 2 diabetes. 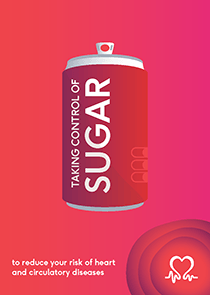 Colourful A3 poster, graphically explaining what is diabetes, who is at risk and how you can lower your risk of contracting diabetes. With diabetes on the increase this poster is proving a useful tool for health professionals. 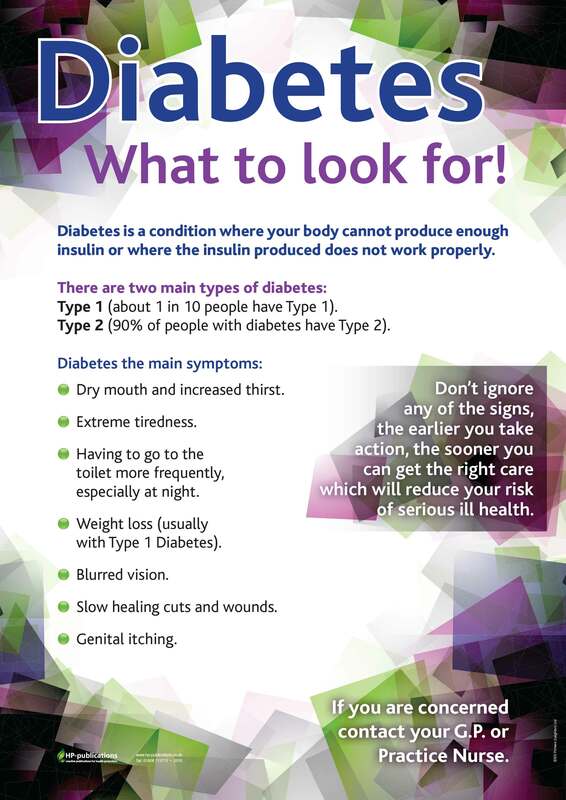 Colourful A3 poster, graphically highlighting what symptoms to look out for and encouraging everyone not to ignore the signs and symptoms of diabetes, encouraging early treatment. With diabetes on the increase this poster is proving a useful tool for health professionals. 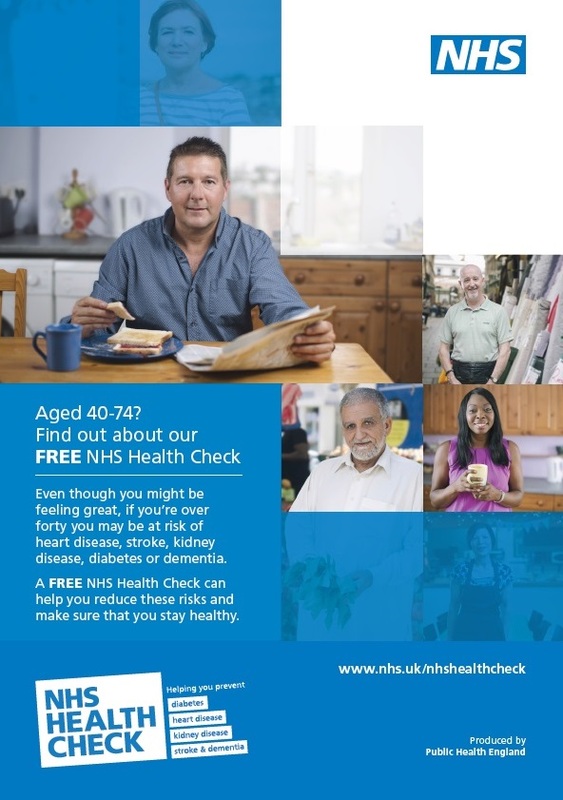 This leaflet provides information about free NHS health checks available to everyone between the ages of 40 and 74 and to help you prevent heart disease, stroke, diabetes and kidney disease. Leaflets also available to download in English and in other languages. Welcome to Cambridgeshire Community Health Information Service! Please register with HPAC-Cambridgeshire for an easy way of ordering resources and sign up to our email bulletins to keep up to date with our information. For more information on how to use HPAC and any query about our stock, please contact us by email HPResources@cambridgeshire.gov.uk.